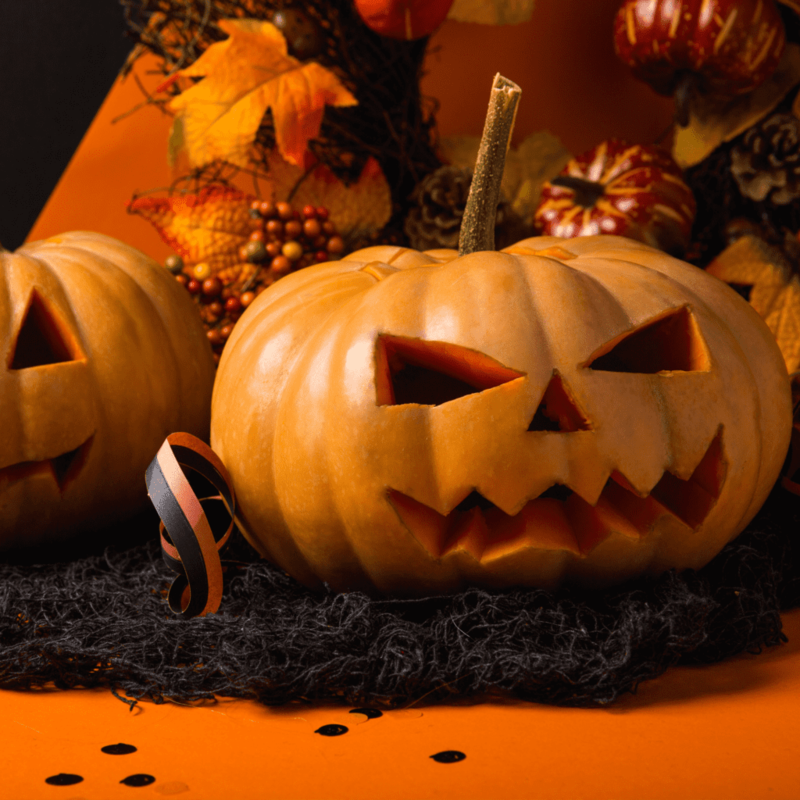 Halloween is that time of the year when, you enjoy with your friends. If you plan to throw a Halloween bash this year then you must be looking for a nice venue that is preferred by all. If so, Azul Reception Hall is one of the most suited venues for all types of Halloween Parties in Houston. Located just around seven miles from downtown Houston, this place is easily accessible from different parts of the city and its suburbs. At Azul Reception Hall we also offer other services that will enlighten the party itself. Handing down the arrangement and management part of the event to us will let you spend more time being right in the middle of the mix. 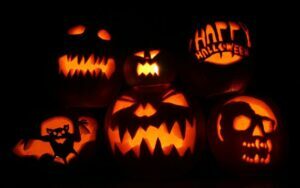 The services we offer are the best, you can ever find in any of the Halloween events in Houston.